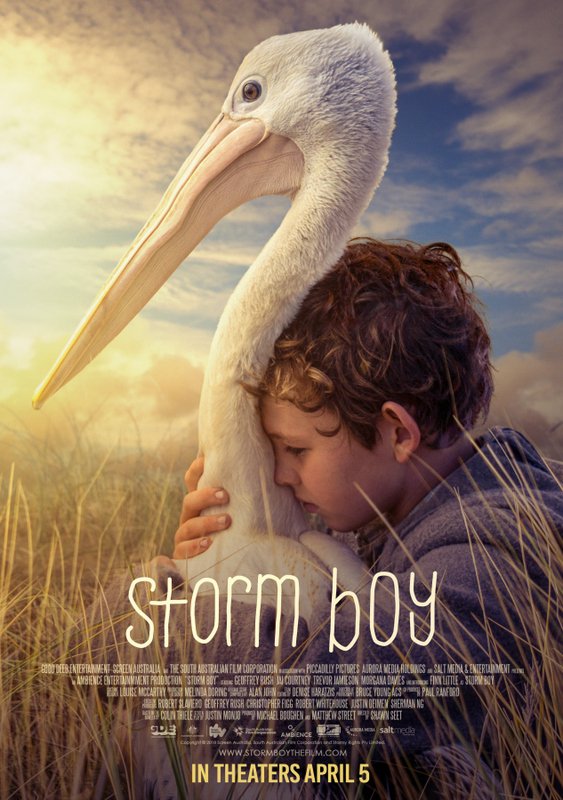 Storm Boy is a tender and beautiful movie that the whole family will love. I have never read the book or watched the other movie, but my family enjoyed this movie. The story is based on a classic Australian tale of a boy who grew up living on the beach with his father and raised three orphaned pelicans. One pelican, Mr. Percival, stayed close with the boy who raised him. 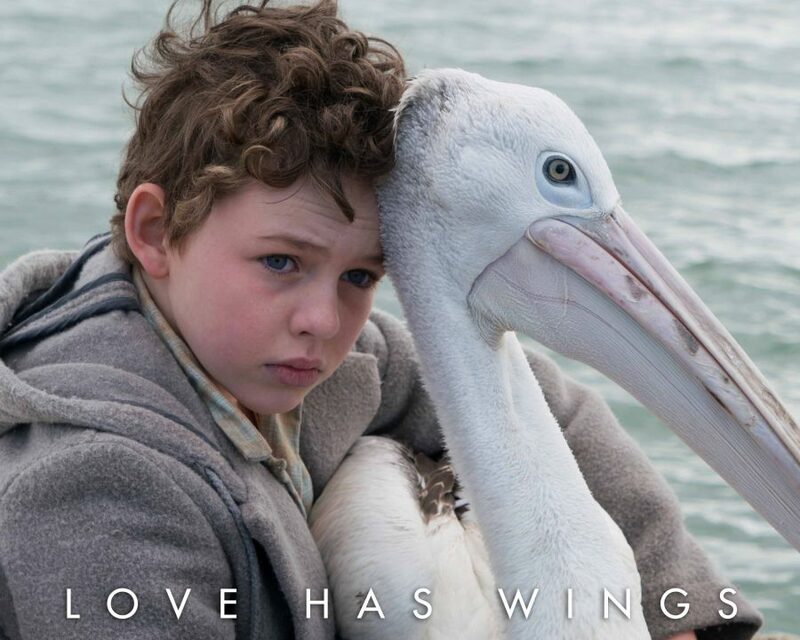 This movie is a simple tale of a boy and his pelican. There are no fancy fight scenes, nothing gets blown up, just love between a boy and his pet. The movie was slow at the beginning, but once the story of Storm Boy begins to unfold it’s captivating and everyone will enjoy the tale. Geoffrey Rush (Kingley) is great in this role and totally opposite character from his role in the Pirates of the Caribbean movies (which is how my kids recognized him). There are scenes of hunting and the movie doesn’t have a completely happy ending that most US audiences are used to. While the over all story ends happily, some younger kids (heck, even me) might be affected by the loss of one of the characters. 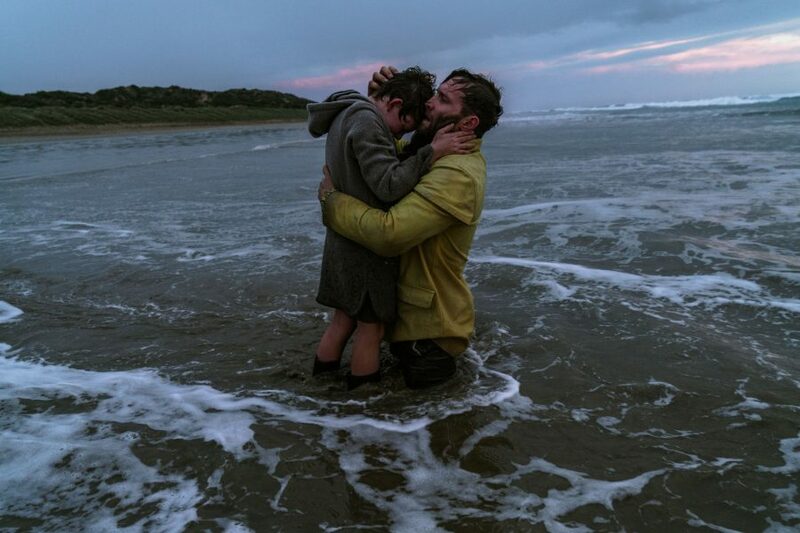 Storm Boy opens nationwide Friday (4/5/19)! Disclaimer: I received a screener copy of this movie.